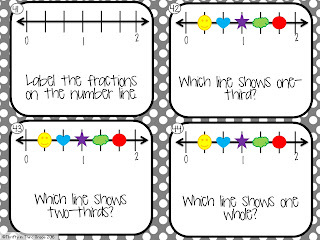 I created this resource to help my students practice fractions on a number line. 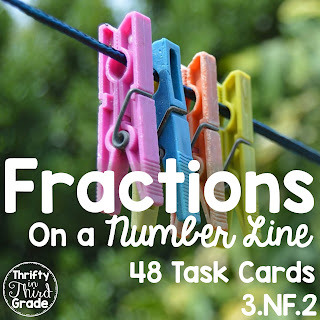 You get 48 task cards with your purchase as well as a bonus assessment page. 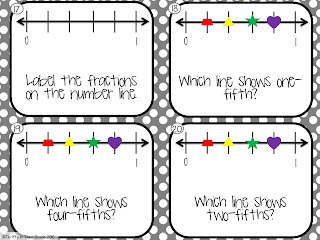 These task cards are bright and colorful (but don't worry, you can save your colored ink and print in grayscale.) 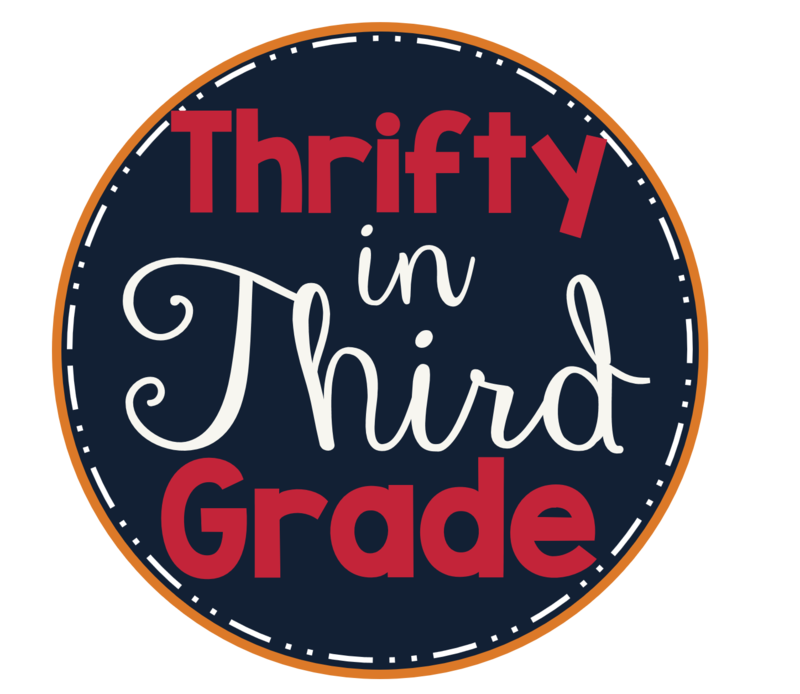 They are a great alternative to the usual classroom worksheet! There are many fun games you can play with task cards, including SCOOT! Here is a preview of the product.